Exhibition view, Debtfair – a bundle of art works by Melinda Laszczynski, Ronald L. Jones, Leslie Guzmán, A.M. Schaer, Iva Kinnaird, James Scheuren, Levi Rosen, Kurt A. Hill, Jr., 2016, photo courtesy Alex Barber, courtesy Debtfair and Art League Houston. The Debtfair collective formed in New York as part of Occupy Museums, the section of the Occupy movement that targets economic inequalities in the art world. The activities of Debtfair are devised within the context of the United States, in which aggressive accumulation of wealth by a small artistic elite – celebrities, gallery owners, collectors ­– is tied to the poverty of artists, who are often working under the shadow of student loans (see: artistic dark matter). This issue is typically ignored in the official discourse of the art world, which focuses on the aesthetic value of artworks and drives the economic conditions of their creation outside the bounds of perception (see: conceptual edifices). The Debtfair collective responds to this tendency by activating artistic competence, altering the exhibition apparatus so that works are presented in the context of the economic situation of artists. This experimental curatorial/exhibition system was tested for the first time at Art League Houston, a center for contemporary art in Texas. Works are presented in sections arranged not according to aesthetic conventions, but by the economic status of their creators, their level of despair, or their balance of debt. Debtfair is also based on solidarity among the participating artists ­­– the works are sold in bundles that don’t have a fixed price; the collector agrees to pay a certain number of monthly installments on the debt of the creators. 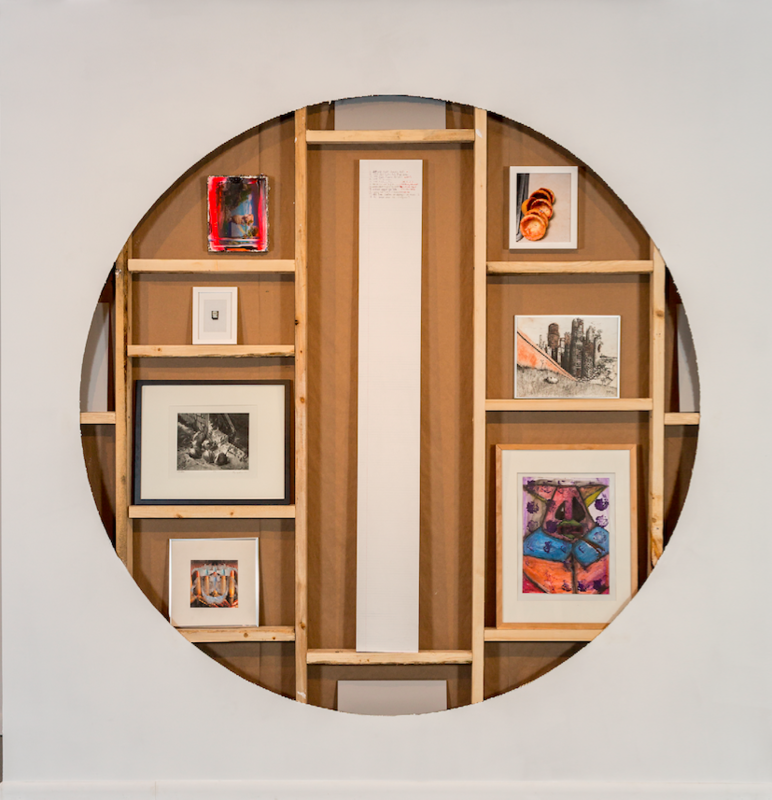 The report presented in exhibition consists of photographic documentation of the Debtfair exhibition presented at Art League Houston in 2015, licensed by the Museum of Modern Art in Warsaw for the duration of the exhibition. Courtesy Debtfair.